Fun fact: This is the 97th renewal of “The Battle for the Iron Skillet.” Yes, the winner of this game takes home an iron skillet. No one is exactly sure why, but SMU’s side of the story has an SMU fan frying frog legs and a TCU fan taking offense before a game in 1946. Winner of the game got the skillet and the frog legs. TCU’s side of the story is much more boring, as the iron skillet was the result of talks between both student bodies about what the trophy should be. TCU leads the series, 49-40-7. 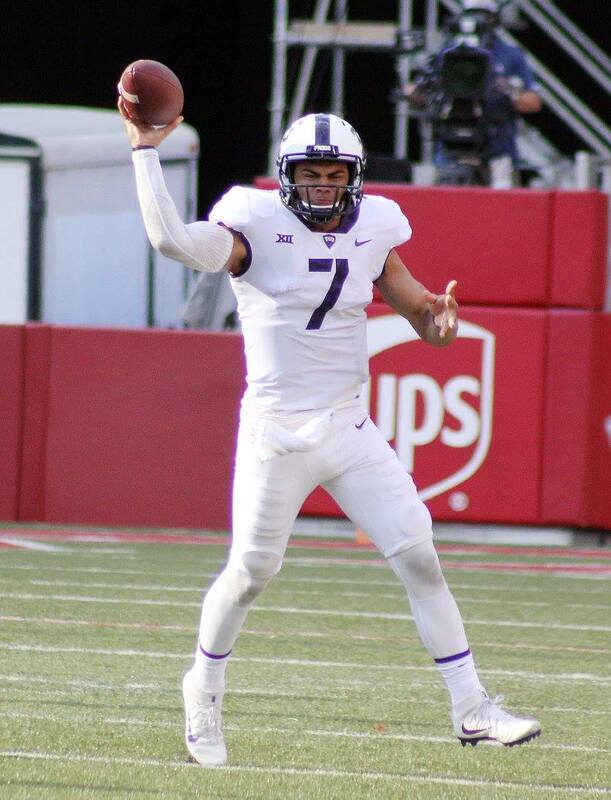 Check out my entire preview for the TCU-SMU game here as part of our Big 12 coverage at HeartlandCollegeSports.com.